Meet BRYT For Him - An affordable and totally natural men's skincare collection that oozes in style and delivers in performance. We just love discovering exciting new men's grooming products, here at The Male Grooming Review, and so we were absolutely delighted to try out the new BRYT men's skincare range. 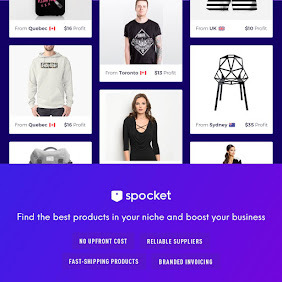 After reading a little about the BRYT For Men range, it became pretty obvious that we'd get along swimmingly with this range that matches our principles and is branded superbly. 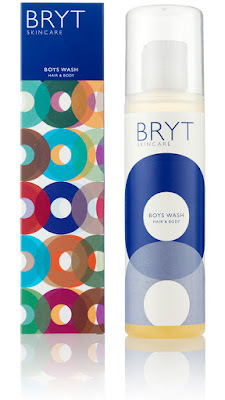 BRYT Hair and Body Wash for Him is a wonderfully uplifting all-over wash, designed for use both morning and evening or after sport. Environmentally friendly Apple Amino Acids and our antioxidant-rich APS formulation, Vitamin B5, Sea Minerals plus energising essential oils including Lime, Peppermint and Spearmint. 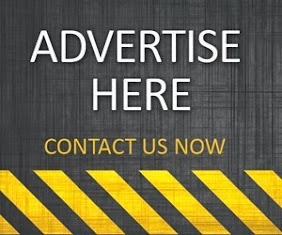 Over 98% natural and vegan formula. The gentle bubbles effectively clean, invigorate and nourish hair and body while preserving the skin's natural barriers. The formulation is also delicate enough for even the eyes. Cruelty-free. 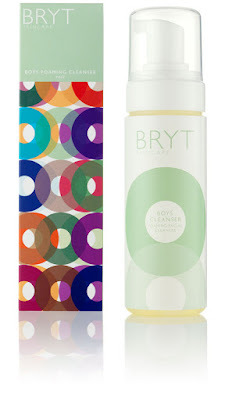 BRYT Foaming Cleanser for Him effectively washes away daily grime and impurities, while caring for and nurturing even the most delicate and sensitive skin. 99% natural and vegan formula. Easy, quick and fun to use, this naturally-inspired cleanser produces a light, extremely skin compatible foam, and preserves and strengthens the skin's natural barriers. Cruelty-free. 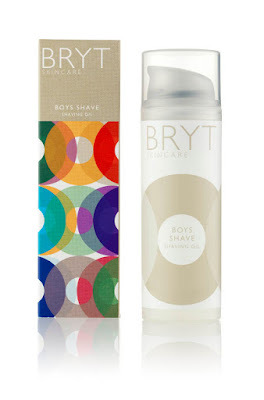 BRYT Shave for Him is a natural but innovative shaving solution compatible with all skin types. Essential oils including Bergamot, Lemon and Organic Pepper, softening Almond and Olive oils, plus our antioxidant-rich APS formulation. 100% natural and vegan formula. 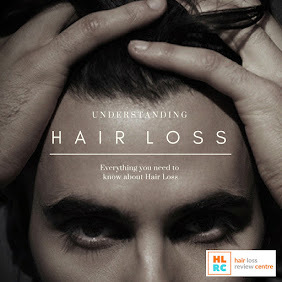 Enriching oils soften the hair, making it easier to shave while simultaneously nourishing and treating the skin. Cruelty-free. BRYT Moisturiser for Him is a light, daily facial moisturiser with SPF15. The mattifying lotion is packed full of natural antioxidants including African Mongogo Oil, Vitamin E, our hardworking APS formulation plus essential oils including Bergamot, Peppermint and Cardamom. 76% natural and vegan formula. 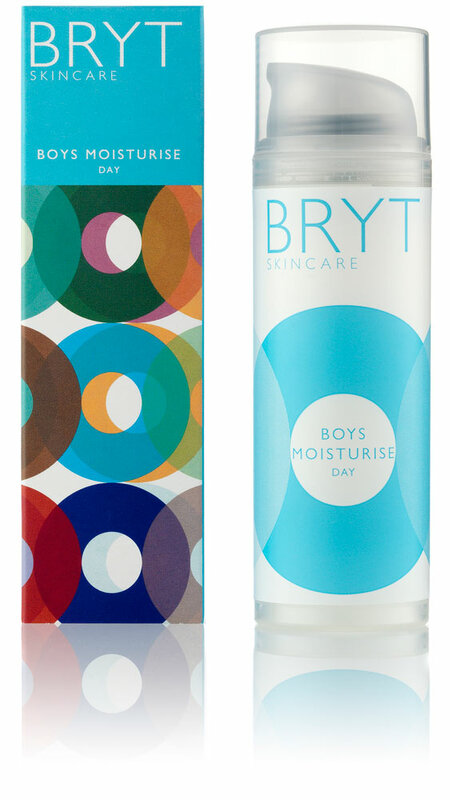 BRYT Moisturiser for Him effectively hydrates skin while simultaneously absorbing excess oil. Cruelty-free. If you're passionate about your skin and like a product range that is both affordable and easily accessible, then the BRYT line is probably right up your street. Whether you suffer from dry or oily skin it really doesn't matter, as this British collection is suitable for all skin types. BRYT For Men can only be described as a 'soft' and 'gentle' range of skincare products that don't overpower in scent. The formulas contain an excellent combination of ingredients that help deliver effective results for your skin. The textures of each formula are soft, which is ideal for men who tend to suffer from sensitive skin. The whole BRYT range (men's and women's) is priced fairly, especially when you take into account the ingredients used and the careful branding and packaging executed. The most expensive product in the men's range is the moisturiser at £17, and the cheapest is the foam cleanse at just £12.99. 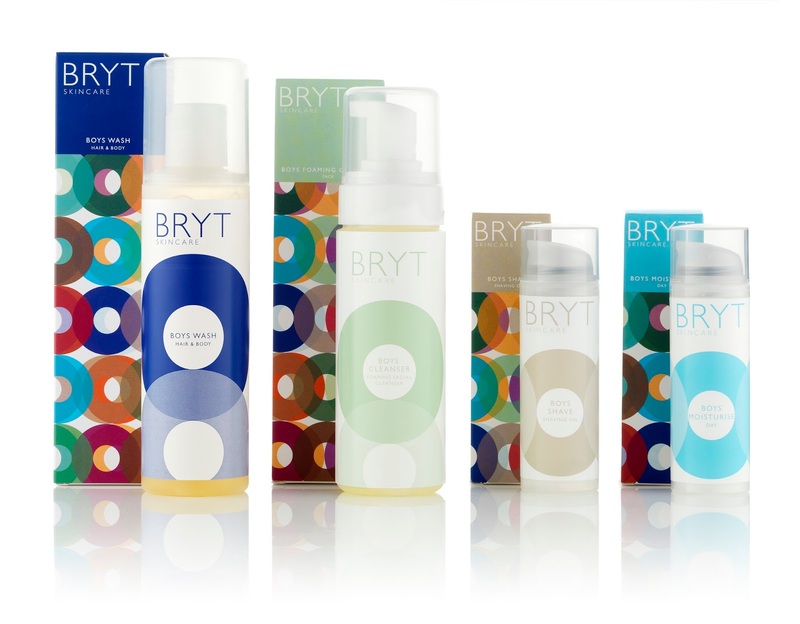 BRYT products can be purchased from their official website, and also available to purchase at Waitrose stores.